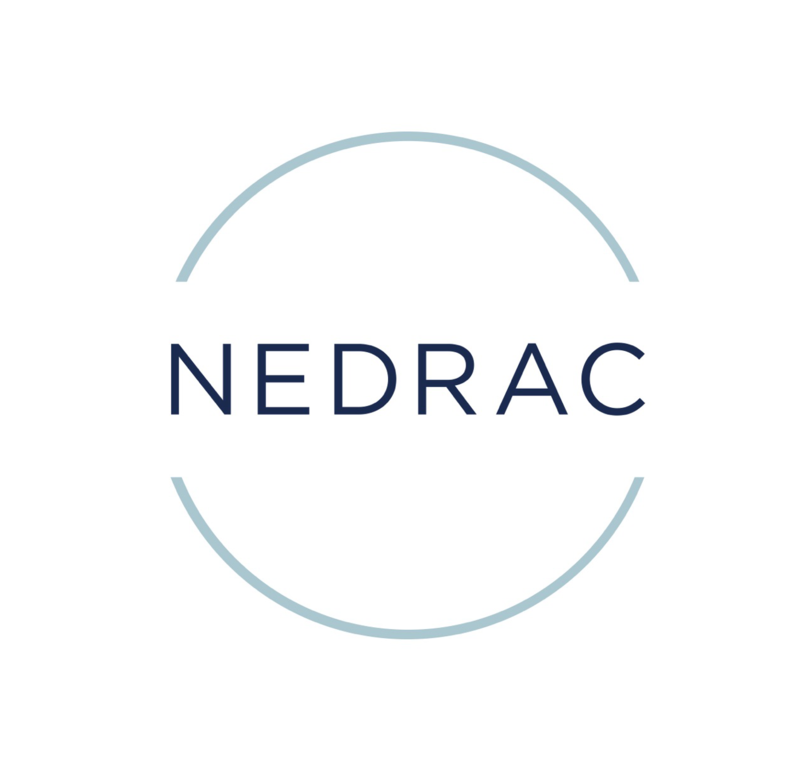 NEDRAC offers competitive rates for domestic truckloads throughout the entire U.S. We also provide rates for less than truckload shipping, or LTL. LTL is the transportation of relatively small freight and is an economical solution when your freight isn’t large enough to cover a full truckload. LTL shipping offers the same type of shipping methods as full truckload, but your freight is consolidated with freight from another shipper. With its various classifications and pricing, LTL shipping can be a challenge. NEDRAC has the experience and carrier network to handle any LTL shipment.